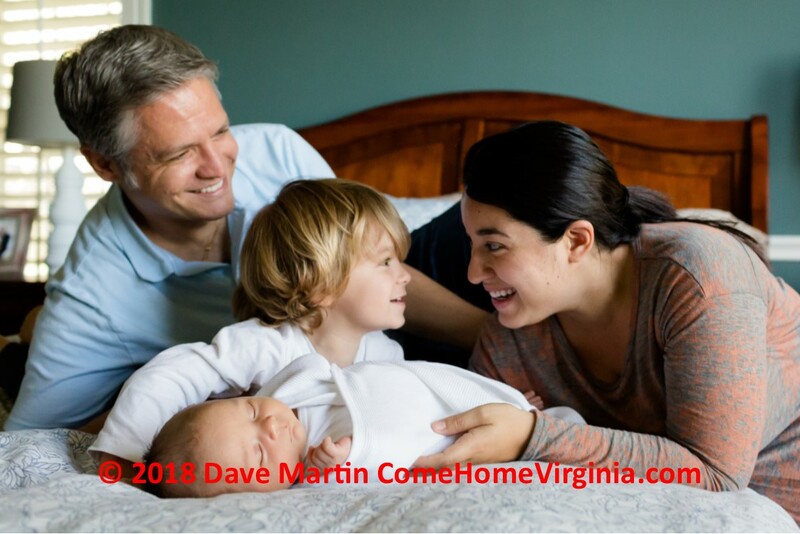 Locally, in the Alexandria, Va. real estate market as well as the surrounding N. Virginia metro areas, the availability of quality median and entry-level priced homes remains very low — with only a few months' worth of homes available for sale in most neighborhoods. 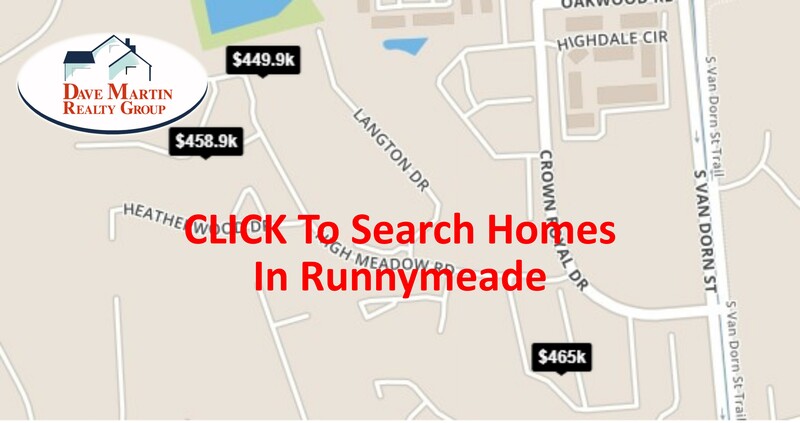 This includes the Runnymeade neighborhood in Alexandria 22310. This lower than normal number of homes for sale is creating a classic supply shortage Seller's Market. Through much of the local market there is approximately a 2 month inventory of homes, based on the current absorption rate. This represents a classic supply Seller's Market. According to the National Association of Realtors, the average down payment for all buyers last year was 10%. 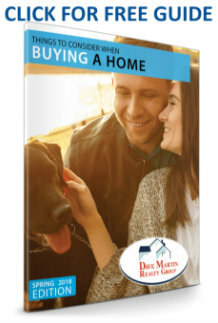 For first-time buyers, that number dropped to 5%, while repeat buyers put down 14% (no doubt aided by the sale of their homes). This just goes to show that for a large number of buyers last year, PMI did not stop them from buying their dream homes. 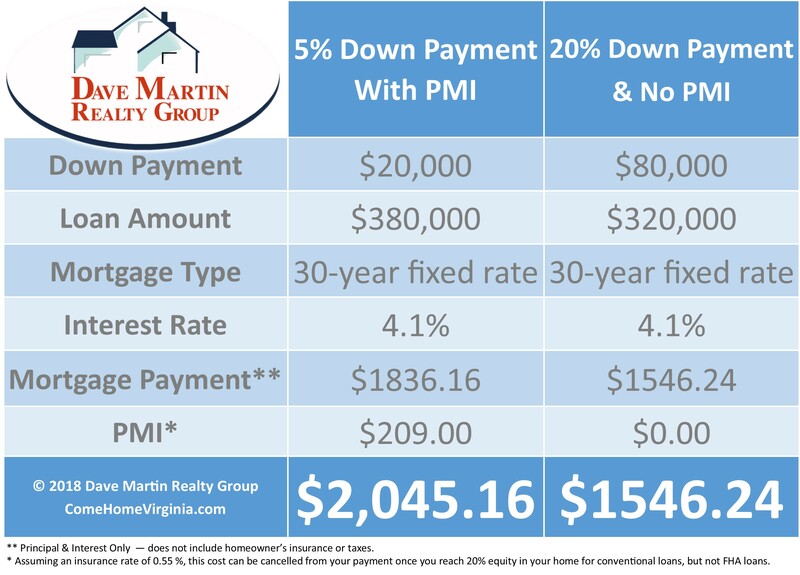 As mentioned previously, remember that many local home buyers in Runnymeade and other areas of N. Virginia will qualify to use loans with 0% to 3% down, and some of these loans are also available without any PMI insurance but often require other costs. Still these options might be just right for your situation. Remember — just as no two snowflakes are exactly alike neither are two home buyers.